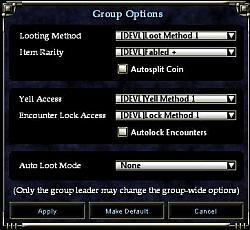 Patch for hotfix feature to enable Auto Loot options. As always, make a backup before overwriting your UI files with this updated file. 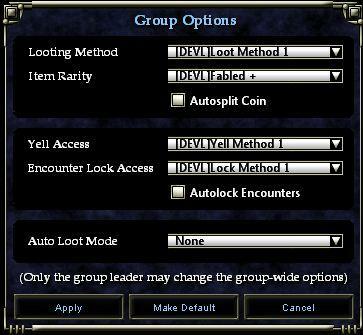 Just copy the eq2ui_popup_groupoptions.xml file into your \UI\FetishNightFall\ folder. All credit for Fetish to the original author, Zonx.